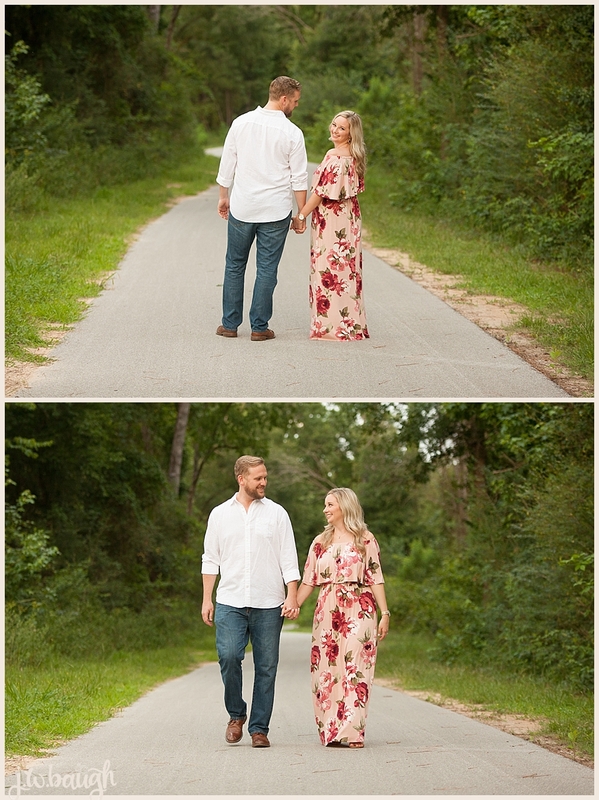 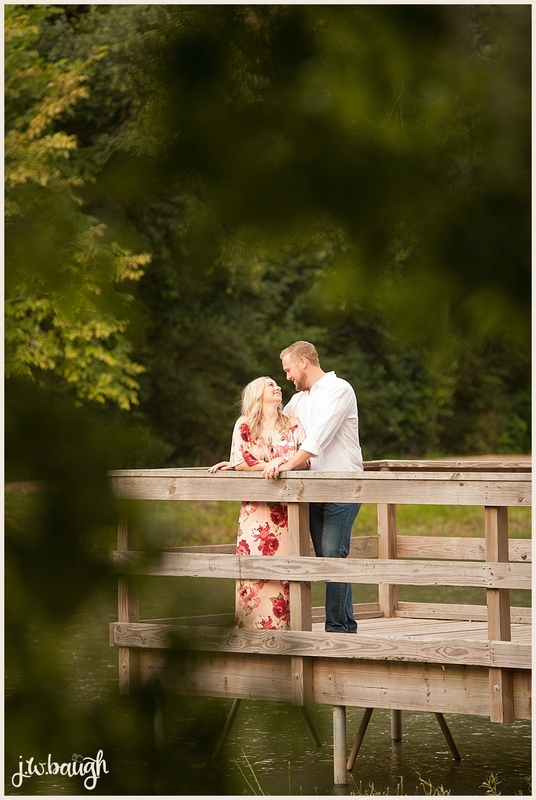 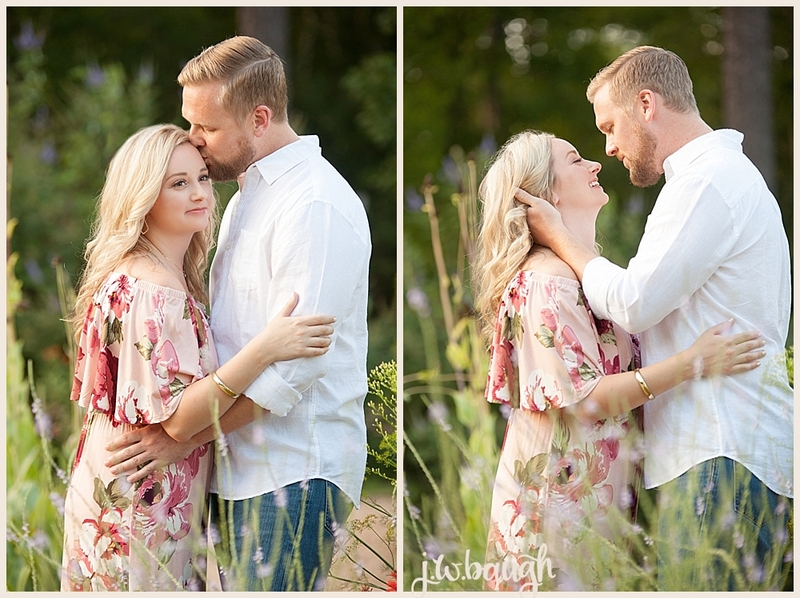 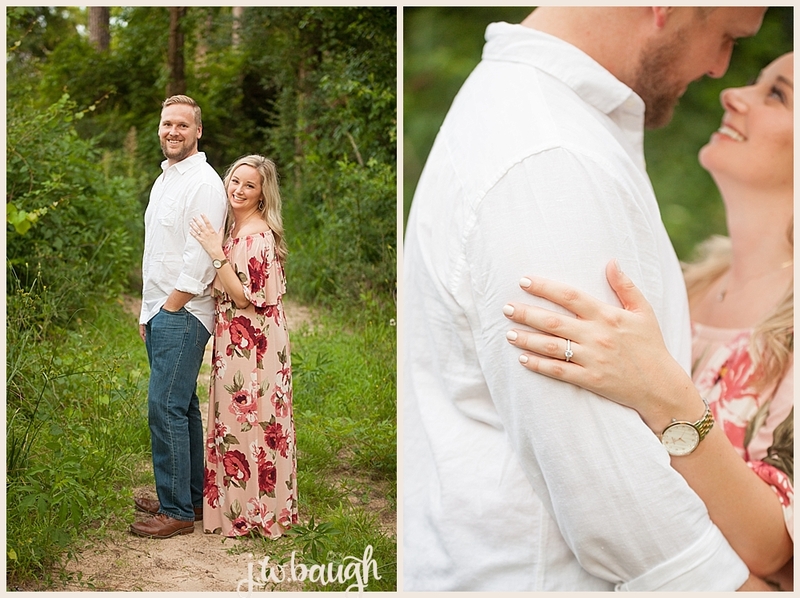 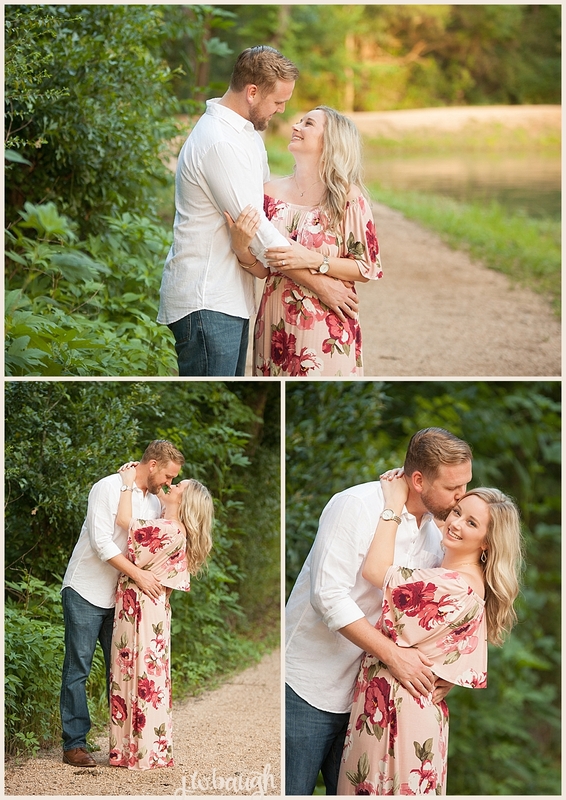 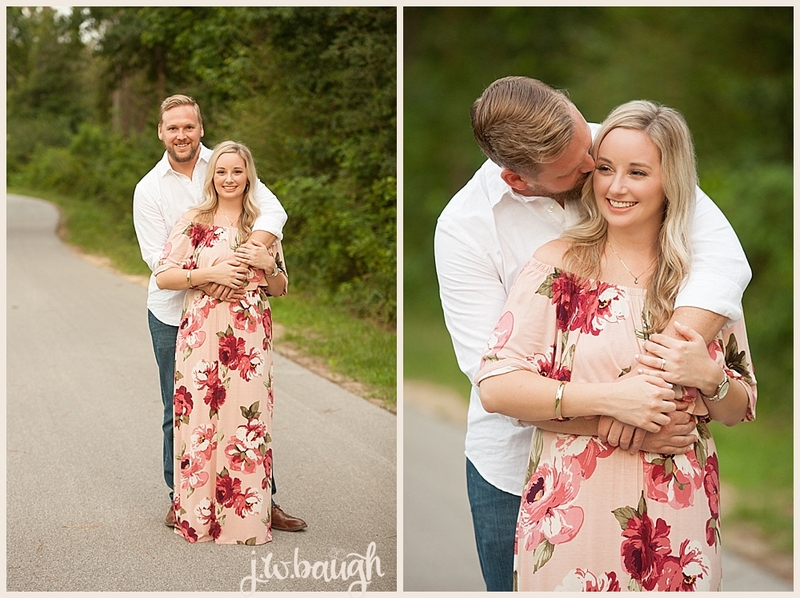 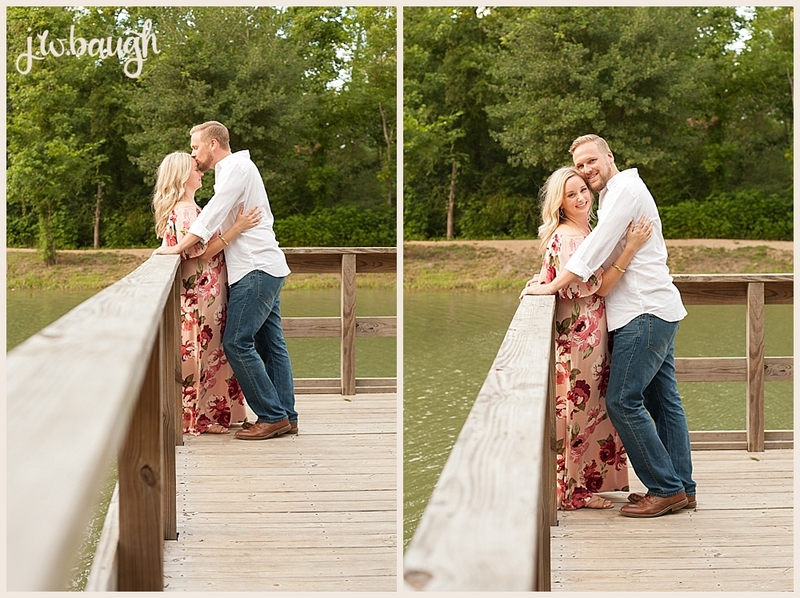 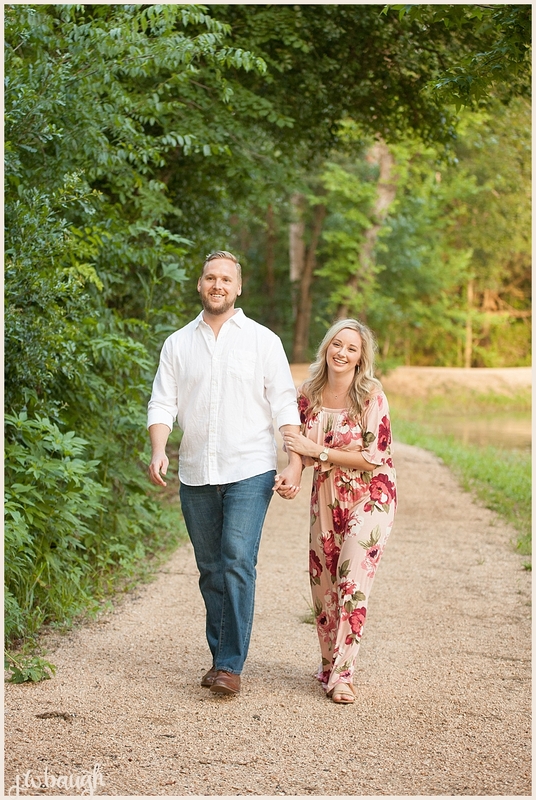 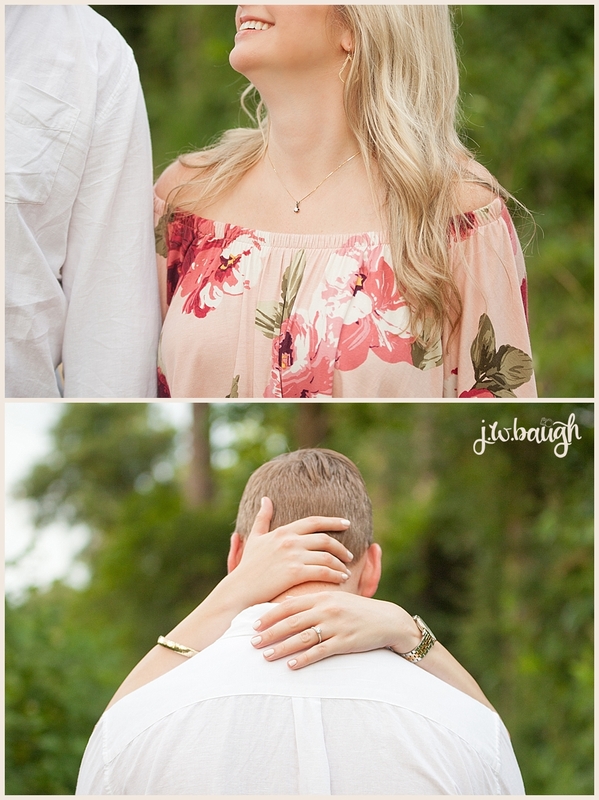 I'm not a huge fan of summer engagement sessions here in Houston because it's so dang hot that it's hard to not look super sweaty in outdoor photographs! 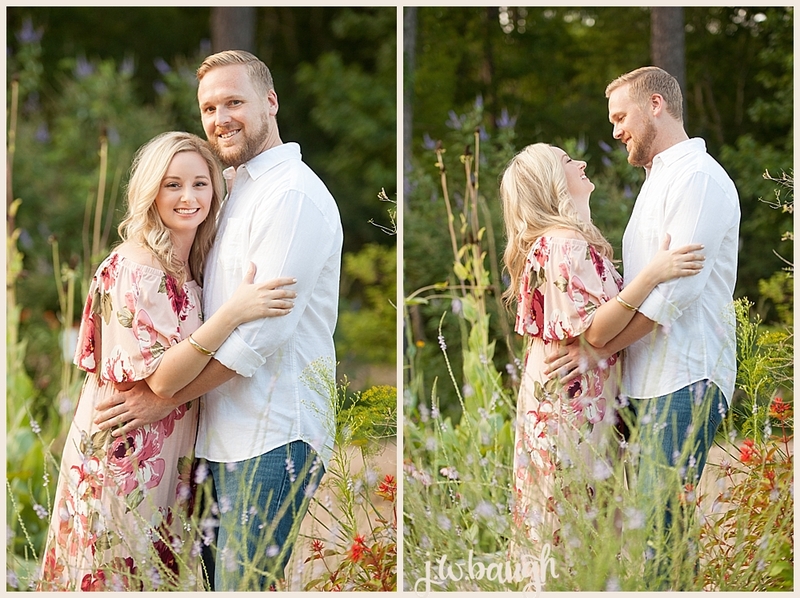 However, these two totally rocked it and we had a little breeze that night so it wasn't too brutal. 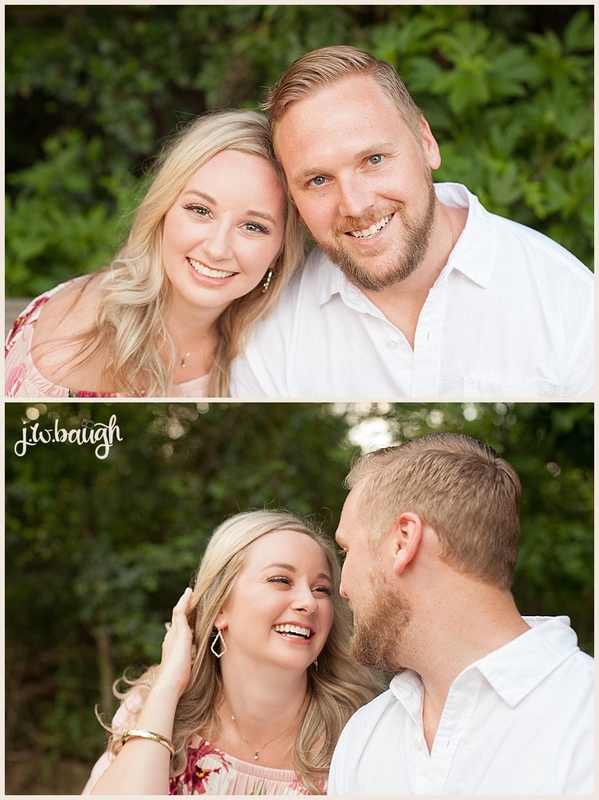 AJ & Haley are tying the knot next spring at The Farmhouse and I cannot wait! 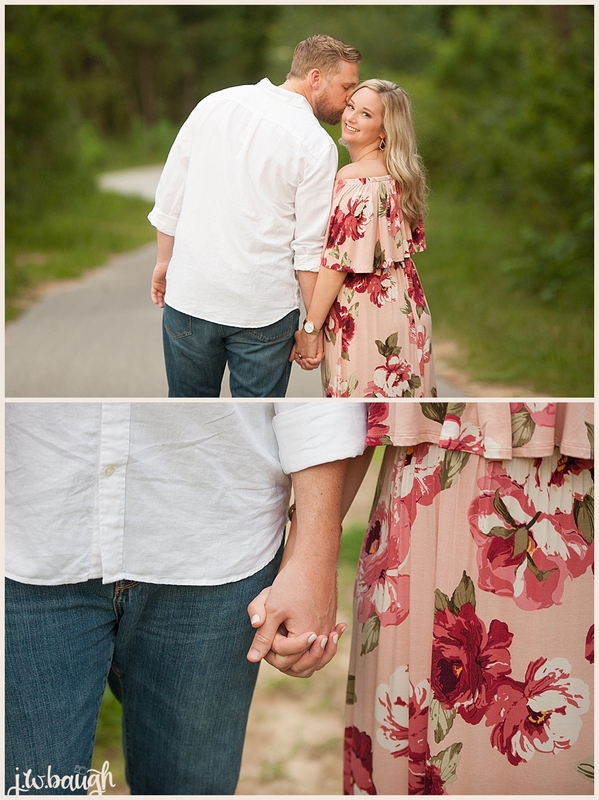 It's going to be a perfect day. 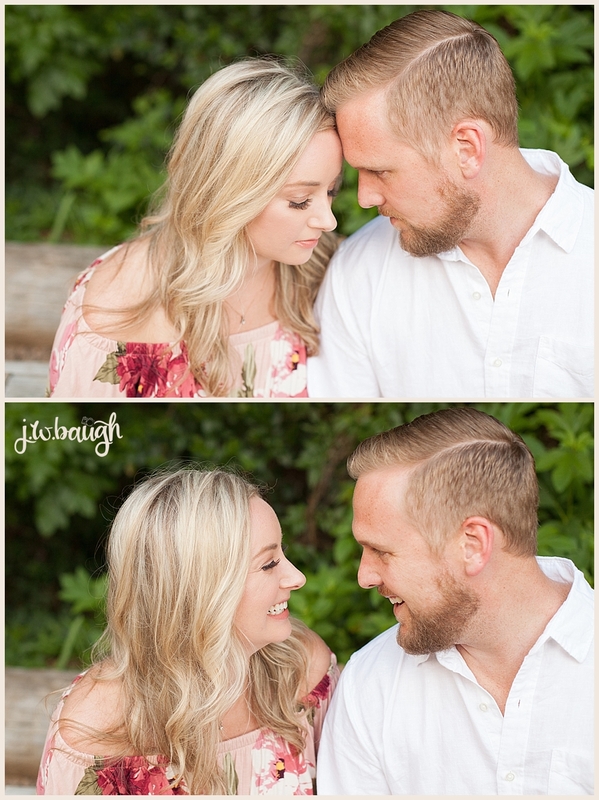 Hope ya'll enjoy these images.